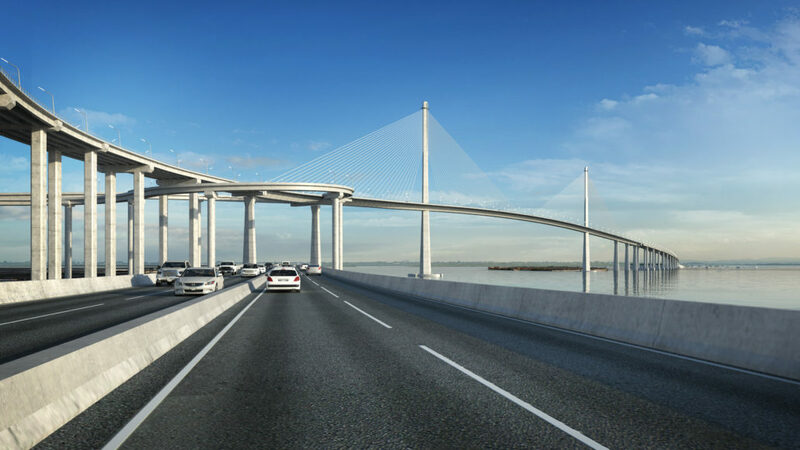 CCLEC is primarily engaged in the construction of tollway facilities and related works, including the operation and maintenance thereof ina joint venture with the local government units of the City of Cebu and Municipality of Cordova. 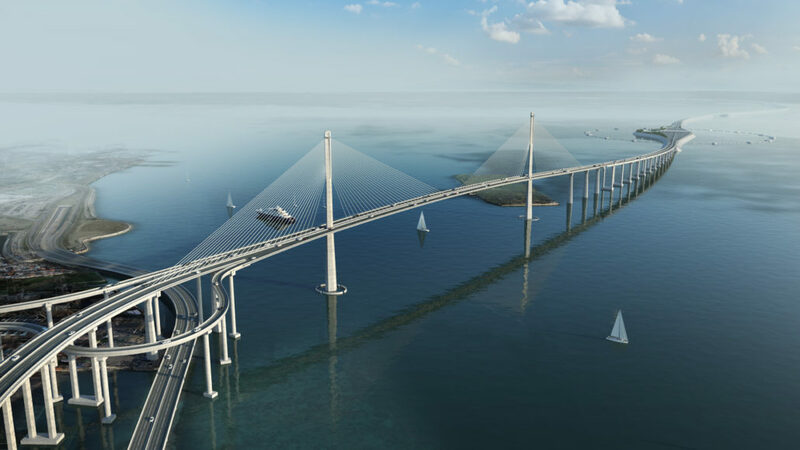 The project, Cebu-Cordova Link Expressway Project, calls for the financing, design, construction, implementation, operation and maintenance of a 8.50 kilometer toll road that will connect mainland Cebu from the Cebu South Coastal Road (CSCR) to the Mactan Circumferential Road (MCR) in Brgy. 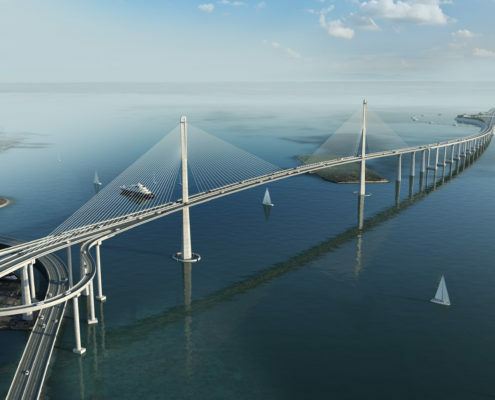 Pilipog, Cordova in Mactan Island. 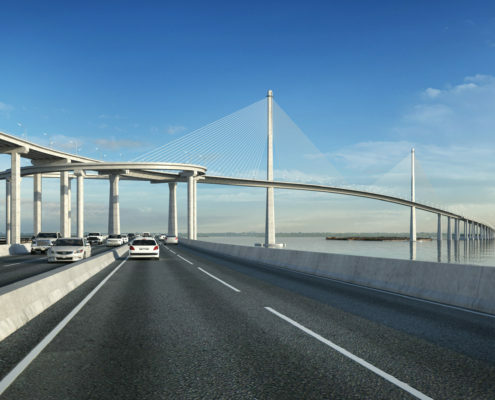 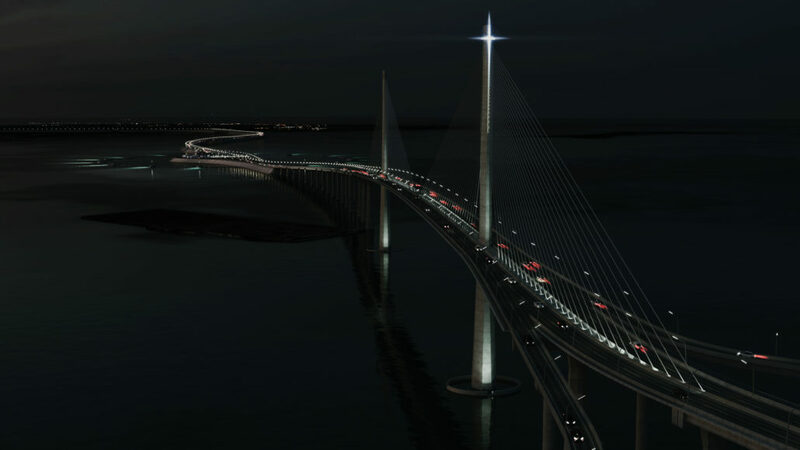 It will include the construction of the CSCR on and off ramps, the main cable-stayed bridge crossing the Mactan Channel, via ducts and a causeway. 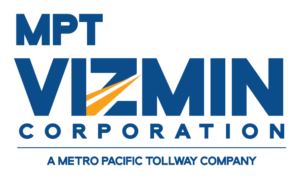  Cebu Cordova Link Expressway Corp. is a subsidiary company of Metro Pacific Tollways Corp. (MPTC), the toll road arm of Metro Pacific Investments Corporation (MPIC) , a publicly listed infrastructure holding company and is a member of the MVP Group of Companies. 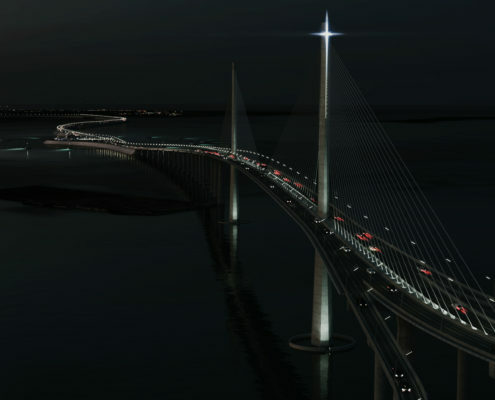 With a total length of 8.5km and a width of 27m, the Cebu-Cordova Link Expressway will feature two lanes in each direction that will serve approximately 40,000 vehicles a day in total.